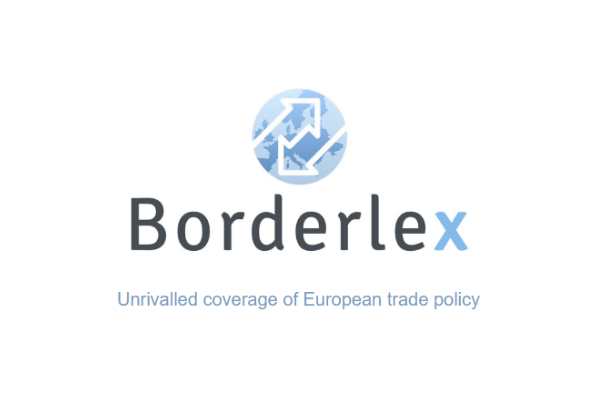 In a paper released yesterday (29 July), the Committee of European Securities Regulators (CESR) made a set of recommendations aiming to shine a light on trades that are based on momentary differences in prices. The regulators said they would be investigating such high-frequency trades in order to understand the risks involved. Targeted products include the likes of credit default swaps and derivatives contracts. The piece of EU legislation in question is the Market in Financial Instruments Directive (MiFID), which has been earmarked by the European Commission for an overhaul (EURACTIV 02/02/10). In particular, the CESR urged for "consolidated tape" in Europe showing multiple pricing mechanisms to give regulators more information to assess investment decisions in the market. In addition, the group of regulators want tighter rules surrounding so-called "dark pool" trading venues operated by big banks. These dark pools differ from conventional exchanges because they allow investors to hide both the price and the identity of the trading company. "The introduction of minimum harmonised rules on tape recording and the obligatory collection of client IDs when orders are transmitted will also greatly strengthen the tools supervisors have at their disposal to investigate misselling and market abuse," reads a statement from the regulators' group. Perhaps most pertinent to indebted governments, the CESR wants more transparency of credit default swaps – a kind of insurance policy against defaults – that are using sovereign debt. The Paris-based committee will become a force to be reckoned with when it becomes the European Securities and Markets Authority at the beginning of 2011, a new body that will have a mandate to tell markets – and perhaps companies – what to do. The CESR is one of four new bodies that should become operational next year as part of the EU's financial supervision package to have greater control and oversight over potential risks in financial markets. The Markets in Financial Instruments Directive (MiFID), a cornerstone of the EU's Financial Services Action Plan, was proposed in November 2002 to update the existing Investment Services Directive (ISD) of 1993. The law was adopted in 2004 and replaced the EU's Investment Services Directive in 2007.